A senior citizen, “Mark,” is afraid to go outside his own home in West Dallas. Mark lives next door to a drug house and fears the violence and criminal activity that can develop in such a place. One Saturday morning, Mark awakens earlier than normal. He struggles to fall back to sleep, eventually moving to the couch where he dozes and watches TV. Later that morning, Mark goes into the kitchen and discovers a stray bullet has entered his house through his bedroom, hitting his refrigerator. It’s people like Mark that attorneys volunteering with ACT, Advocates for Community Transformation (ACT), want to help. After much prayerful consideration about where God would lead him to have a more meaningful impact, Reid Porter, a long-time volunteer with Mercy Street in West Dallas, left his job at a law firm and founded ACT in 2009. “The Lord made it clear that the area I had been volunteering in over the years was really the area that He was asking me to take my law degree into,” said Reid. 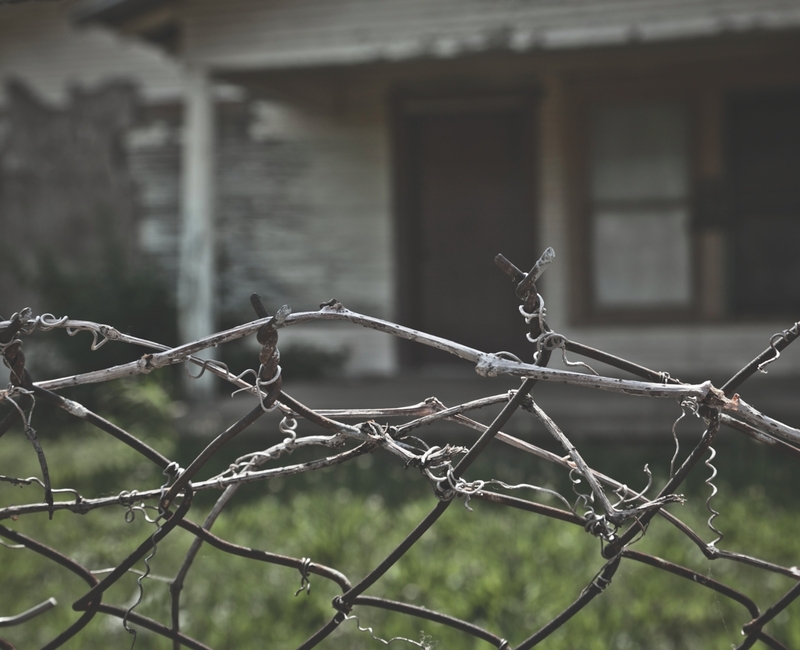 ACT works with community leaders and residents in West Dallas neighborhoods to get dilapidated and blighted properties, which are often used as havens for drugs, prostitution and other crimes, taken down or improved. In conjunction with other ministries in West Dallas, ACT is transforming the community one house at a time. The Watermark Justice team, a group of 60 to 70 Watermark attorneys, partners with ACT to provide legal services in West and South Dallas. ACT maintains a group of prayer advocates – volunteers who are willing to pray regularly for the ministry and the communities it serves. ACT also provides a will clinic, which offers estate planning services and other counsel to West Dallas residents. Having a will establishes “responsible heirs” for the properties and lessens the chance homes will become dilapidated, blighted and centers for illegal activities. Russ said that building relationships and sharing the gospel are the most important aspects of every will clinic. Mark contacted ACT for support after he found the bullet in his home. The ACT team quickly met with him and offered practical assistance and encouragement from God’s Word. Mark came away from the experience with a deeper trust in Christ and a desire to be part of the solution in West Dallas. He now actively works to advance ACT’s mission and the story of Christ in his neighborhood. ACT and 2ndSaturday are teaming up on Saturday, June 8 to demolish an abandoned property in West Dallas. Volunteer to help with the demolition and other projects in West Dallas that day as we reclaim property for God’s Kingdom. A local West Dallas church will be expanding their facilities onto the lot at 3316 Gallagher. The post SEEKING JUSTICE appeared first on Watermark Community Church Blog.